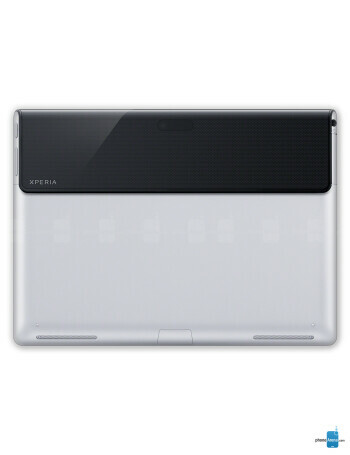 Sony Xperia Tablet S seems to be the spiritual successor of Sony Tablet S. With the Xperia Tablet S, the Japanese have emphasized on what they are so good at – design. 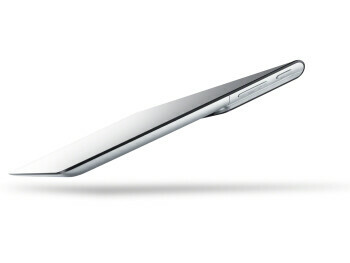 The Xperia Tablet S is a very elegant device, with a thin body and a nice, differentiating fold element at the upper end. 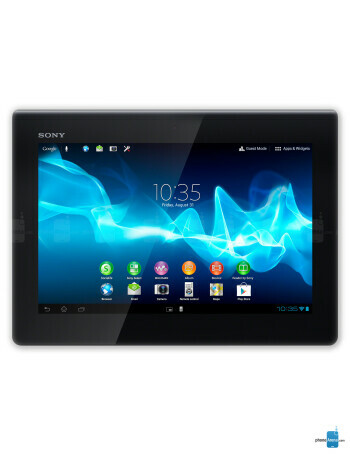 Sony fit a sizable bright 9.4-inch IPS LCD display with an okay resolution of 1280 x 800 pixels. The device comes with Android 4.0.3 Ice Cream Sandwich, but Sony has promised it will soon bump it up to Jelly Bean. Powering the device is a quad-core Tegra 3 processor, so we can be sure that performance will be top-notch, as long as Sony doesn't mess something up as far as software goes. 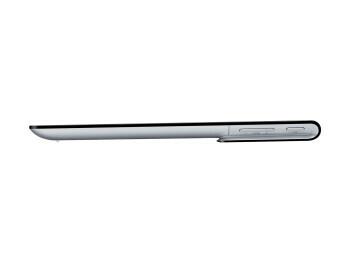 The camera of the Xperia Tablet S should be pretty decent, with Sony's great heritage in this area. The Tablet S comes with an 8-megapixel main unit, complemented by a 1-megapixel front-facing one. When it comes to ports you have a full-sized SD port, USB and HDMI. The tablet keeps the IR sensor from the original Tablet S and doubles as a remote control.